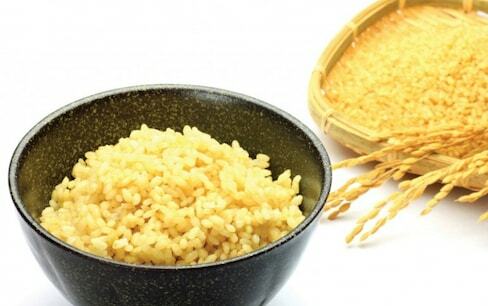 Next time you reach for a bowl of rice, make sure it's healthy, whole grain 'genmai' rice. Learn all about this power food below! 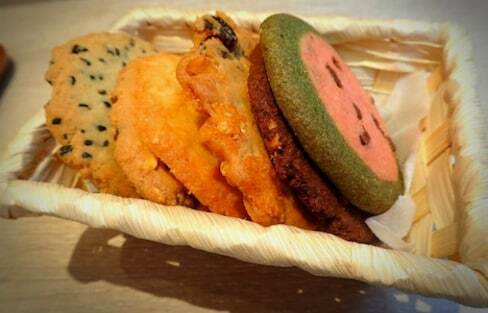 For only ¥1,000 you can gorge on 20 different types of cookies, including seasonal flavored ones at this all-you-can-eat cookie café! Dean & DeLuca offers some great bread in Japan—but which buns are worth the funds, and which should stay at the back of the rack? Kanazawa bread shops are baking up the goods for residents and travelers alike, and we have the Top 3 bakeries you need to check out on your next trip. ¥100 shops are full of treasures, but some goods are special finds that you can sometimes only get from these discount shops. From a melon soda monster to a mummy filled with purple ooze, these awesome new designs and flavors make this range one of their best releases yet! Wondering what to eat in Okinawa? These are the Top 10 foods in Okinawa that you've simply got to try! TOM's Top 3 Favorite Japanese Snacks! With Halloween, Thanksgiving and Christmas all in a row, we just can’t help but get in the mood for snacking! Japanese people are considered to have amazing skin, and one well-known source of great skin comes from a good diet. As the general Japanese diet is very healthy and full of detoxifying properties, let's check out some serious powerfoods from Japan! Take your tastebuds for a ride when you bite into this delicious dessert from Japan's most popular discount interior shop. Osaka is one of the most famous cities for food in Japan. Here's our guide to Osaka's must-eat street food! Get into the All Hallow's Eve spirit with a dollop of purple sauce on this Lotteria cheeseburger.